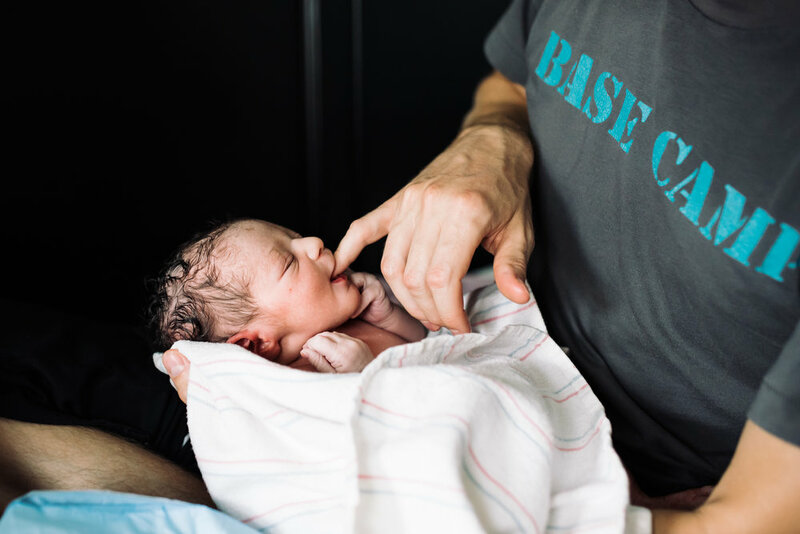 Lisa LeBaron is an Austin, Texas based birth photographer and videographer specializing in documentary style birth films. 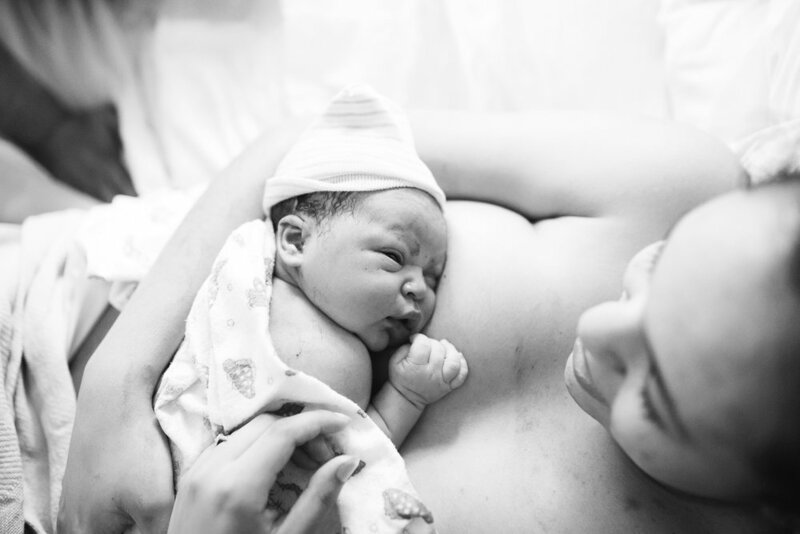 Capturing your real life, from birth + postpartum to documenting your family’s everyday life in photos and films. 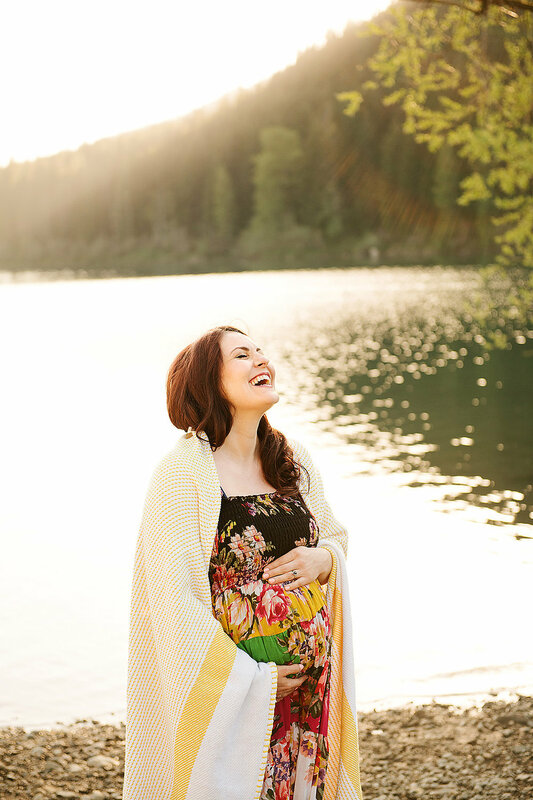 The birth of your child is one of the most transformative times in your life. There is so much connection and magic that often times goes unseen and the memories fade over time. Your strength, your power, your partners reaction, your babies first breath. You will want to remember it! I work quietly and discretely to capture all the amazing moments surrounding your beautiful birth...no matter how it unfolds. What do you want to remember from your birth? I am a proud mom of three amazing and wild kids. Each of their births (both hospital and home) were different and challenging in their own ways. They really opened my eyes to the many beautiful sides of birth. I felt inspired to be surrounded by births and to capture women in their strength, vulnerability, and rawness. There is something truly amazing about watching a woman go so deep inside herself and come out the other side with a precious baby. 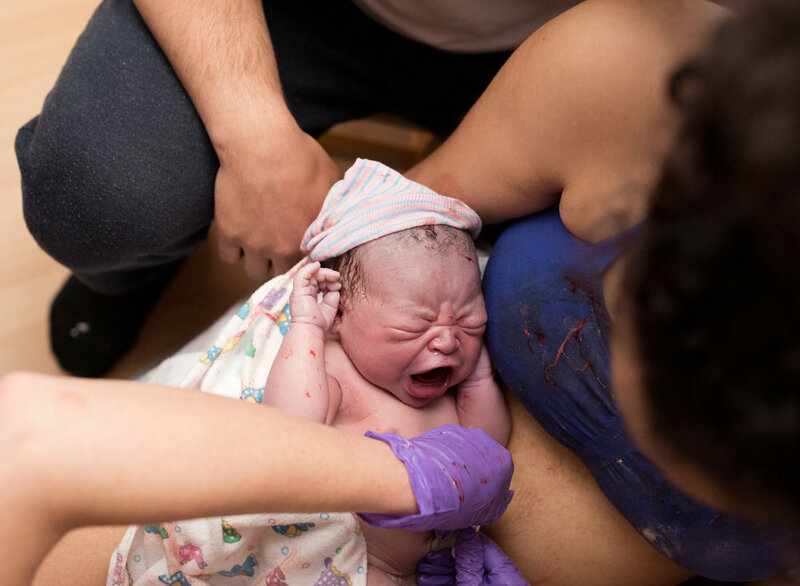 From my own birth experiences, I know how important it is to have images to look back on and reconnect with the experience. My goal as a birth photographer is to capture your unique story and to provide images and films that your family will treasure forever.